Just a reminder that both Jacana and Seba camps welcome children of all ages and are ready to share the delights of the Okavango with family travelers. 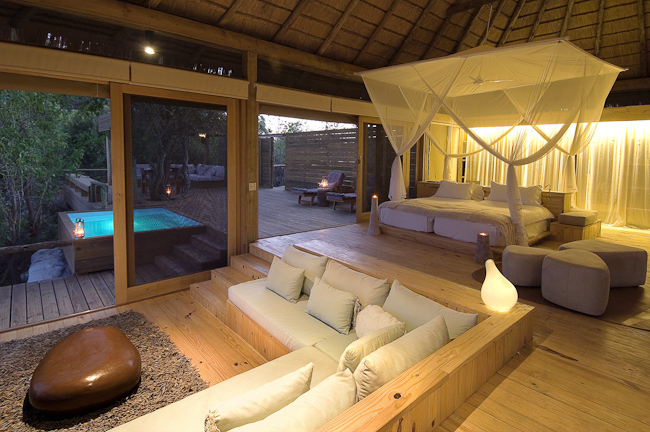 Fantastic news indeed – and an opportunity to experience the magic of the Okavango Delta in the company of your children – a family holiday of a lifetime!!! 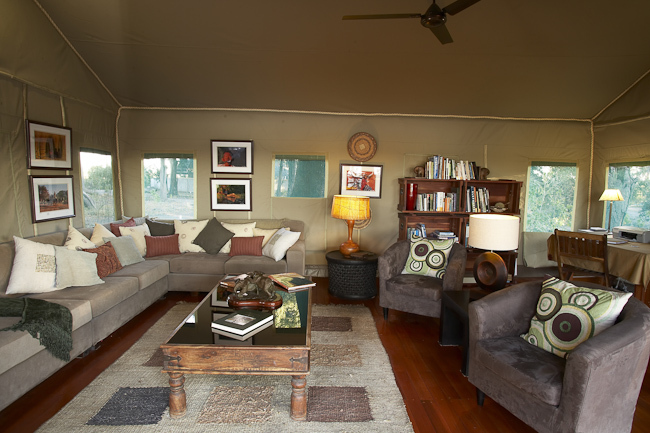 Guests are now able to take part in a village tour from Vumbura Plains, Little Vumbura or Duba Plains, travelling by helicopter on a 15-minute scenic flight each way. Gunotsoga is a small community village and has a population of about 750 people. 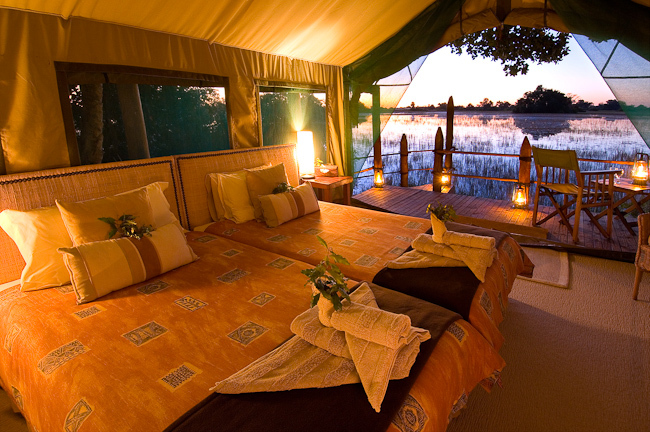 It falls under the jurisdiction of the Okavango Community Trust (OCT) and is one of the five villages from which Wilderness Safaris leases the Kwedi Concession, on which the Vumbura camps are situated. The economic base of the village is subsistence farming and fishing, and the village has also started a Community Development Fund whereby 20% of the money generated from these tours will be invested in community projects. The tour will include many facets including being met by the chief, seeing the primary school and local clinic and visiting the local ironmonger and see how various implements are forged. 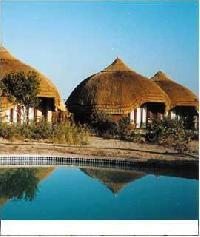 The approximate 3-hour trip is sure to enhance guests’ understanding of local Setswana life and culture. Kalahari Plains Camp – Response to Continued Allegations of Wilderness Safaris’ involvement in Botswana’s Central Kalahari Game Reserve (CKGR) by controversial NGO Survival International. In response to press releases and postings in the social media space containing allegations regarding Wilderness Safaris presence in the northern Central Kalahari Game Reserve, Wilderness Safaris has prepared a briefing that addresses the concerns and allegations made. To view this briefing, please refer to the press release posted on the website here.